Considered a “trickle charger” by most standards, the 2A12-EX is more like a “little GIANT” of a charger. This NEW model has 2.5 Amps of charging power compared to the 2 Amps of the older models. This is truly a beast of a charger and discharges the capacitor twice as fast as before allowing this little charger to charge even bigger batteries than before and decreases charging time! This charger is designed as an automobile battery topper, with its remarkable ability to break through battery sulfation. The 2A12-EX delivers a slow, but remarkably powerful and revitalizing charge. Can easily restore a vehicles cranking power to start the engine. Simple, compact, and portable charging power for 12 Volt batteries. Universal power supply plugs into any AC system, world-wide, from 100 VAC up to 220 VAC. Can also charge all other small to medium 12 Volt battery systems. Aaron, can this 2A12EX charge two (or more) 6 volt batteries wired in parellel to 12 Volt? In order to charge 6v batteries they must be connected in series to get 12v. You need to be very careful to make sure the two batteries are tested to be nearly identical in capacity and condition, because if you put two batteries in series and one is damaged, it will affect the charging of the other good battery. The more batteries you add the greater chance of having problems with mismatching. Thanks Shijimi. I will be sure to follow this advice. I’m trying to study on this as much as I can before taking action. I have 2 x 6v Deep Cycle gel batteries 200ah each. Is the 2a12EX big enought to charge and rejuvenate these (wired together in series)? I have 10 x 12 deep cycle gel batteries 200 AH each. Which of these chargers will best best to charge them? Can these be ordered for 8V? Could they be used to rejuvenate 170AH 8V Trojans? I dont think so. It’s for 12V up to 70Ah or so… See the table in the description. It clearly explains ! I have an older version of one of these chargers and it works amazing. It has brought many bad batteries back to life. I have a question though. Sometimes when I hook up a bad battery and it is a 12 v battery it will not charge it. When I hook up a volt meter it will read 2 or 3 volts because it is so bad but not shorted out. In order for me to be able to charge it I have to hook it up to just a normal charger till the voltage gets up to around 10 volts and then it will start charging it. I have also tried just hooking a good battery in parallel with it and then it will charge it. After a couple days I pull of the good battery and then it charges it on its own. Is there a better solution to bring back really bad batteries with this charger? Or is my charger just not working properly? Hi Colby, not sure if you got an answer to this by email but I never saw a notification for your question here. It is working properly. If the 12v battery is at 2-3 volts, that actually can mean it is shorted out. If you hook a normal charger to it and get it to 13v+ and leave it for a while and then remove it to see what the voltage drops to, if it drops to 10v range, one cell probably bad, 8 volts – 2 cells are probably bad, etc… That is usually the case if the battery is just sitting there at those voltages. Any chance you’d have an idea as to when Tesla Chargers will resume production? Good question, with no answer states it!! Great news that you’re going back into production! I hope it will expand from here to the Solar Trackers – I’m in need of the S3A12. when can I order the charger 10A12? The first charger to be made available again will be the 2.5A12 and an announcement will be made when orders will be accepted. Plans for other chargers will be released in future newsletters. Sound just the job if you can get one!! Where is this Tesla chargers mailing list to be found?!! George, it seems that you might be interested in a more advanced solution than what is offered here. If your are let me know protofabtt@gmail.com. Just something that will look after my batteries for me, for now!! I am launching a modern solution in Jan 2018 with 5 years of dev & testing in place. It regenerates auto/marine batteries (6&12V) overnight. It sequences 2 batteries, reports live regeneration data via the internet with command and control from a web page and simultaneously re-rates both CCA & Ah on the finished battery. The battery is stress tested for CCA delivery several million times using dynamic pulse width tech. that doesn’t degrade battery life. Similarly, the Ah test does NOT use up or cost a battery life cycle. I mentioned it because the product you are looking at seems to be unavailable for a long time and may never become available.Please use my email. How do I get one and do you have a website or address or tell number I can call? Hi Karl, please email protofabtt@gmail.com….I’d prefer not to publish more details here. Have done myself too, waiting to hear more? Hi, thanks for your contact, upon what you are doing is very much on the same lines as Tesla chargers, but’ like you stated they may not be available for some time by the looks of things!! So’ what got you involved with boats then? The Tesla chargers are fairly limited in their ‘intelligence’. They require multiple charge / discharge cycles of a battery to restore it thereby degrading its remaining life and consuming a lot of time and attention plus requiring both chargers and electronic loads = 2 different pieces of gear and manual switch overs. Boats use lead acid batteries as well. I have regenerated boat 12V dual use batteries from 1.7V flat, at rest, to full usefulness & full re rating of the batteries overnight without any attention. 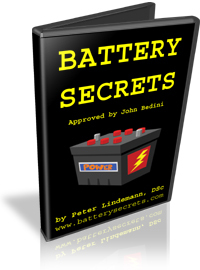 My system analyzes, restores, load tests, crank tests, assesses battery failure modes, monitors battery temperature at three locations, reports online and sequences multiple batteries with no attention. 3 functions: regenerate, exercise & load test and boost charge. I am shipping pre-orders in 2 weeks. But the systems are being leased only, at this point, as a business 2 business arrangement suitable for fleet management and battery recyclers with access to substantial numbers of batteries. For outright sale of the system to individuals I’ll probably have to downgrade it’s capability. (One unit (1 cubic foot in size) processes 24KWh of battery capacity per month now). I am establishing a scalable Pilot regeneration facility in parallel to demo the value proposition to battery recyclers. The pilot facility will be scaled to process about 2,500 automotive batteries per month and is configured in a 20′ shipping container for worldwide delivery. Basically plug and play like a reefer. 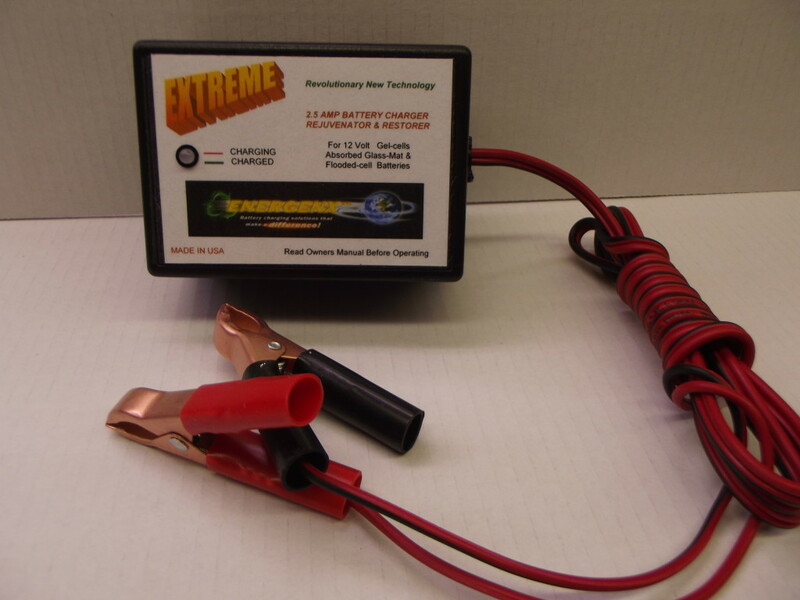 This charger shown above 2A12-EX why is it considered a “trickle charger” when it uses a pulse system?!! A trickle charge is a constant low level one, doing no good!! come on guys! what are you waiting for!! i want one of these badly!! any idea when the tesla chargers will be for sale again? Id like to buy some of these! 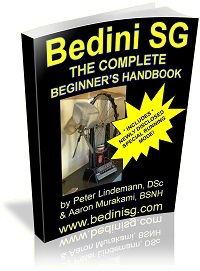 I am currently testing a few prototype chargers based on Bedini’s circuits. So far, looks like we can release the first one here in about 2 months. Thank you that’s awesome! I can’t wait! I’m very excited to use this awesome technology! Thank you for all your hard work! 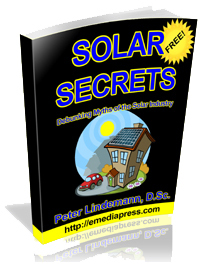 I’m planning on getting the 2.5 amp and 25 amp version one for bigger solar bank batteries! I’m a big fan sir, and loved your book ‘ the Quantum key’ it was a real eye opener.